Last Saturday, I kicked off my annual book awards, The Brittany Awards, by listing some of my favorite New Adult/Adult books of the year. This week, I will be highlighting my five favorite young adult fantasy novels of the year as well as two honorable mentions. I’ve been wanting to finish this series for a long time and I finally got around to it in 2018. I loved the first book in this series, but was disappointed by the second book. I heard terrible reviews for this book, so I went in expecting to be let down by this book too. However, I found myself really enjoying this book, at least during the first 3/4. At the end, this book did use one of my least favorite plot twists. That being said, I still had a fun time reading this book. This book is more adventure than fantasy, but it does include some fantastical elements, so I will include it on this list. If you’re expecting a gritty pirate story, then you will probably be disappointed by this book. 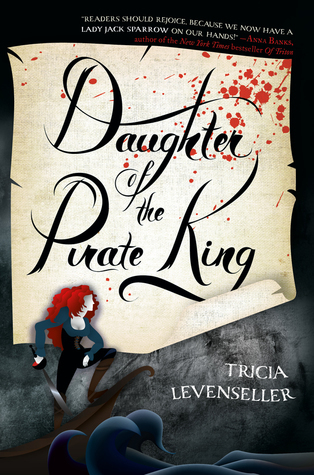 If you want a fun books that just so happens to include pirates, you’ll enjoy this more. For me, I thought this book was so enjoyable. 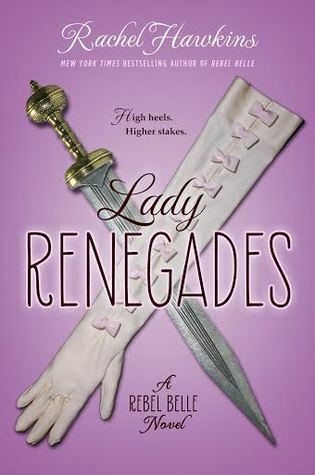 I’m typically not of fan of books with overdramatic romances and pretty typical characters, but for some reason, I could stop turning the pages of this book. It was the perfect easy read and I look forward to picking up the second book. I immediately put this book on my TBR after reading the very Six of Crows description. After actually reading this book, it’s not really similar to that book, but I still absolutely loved it. 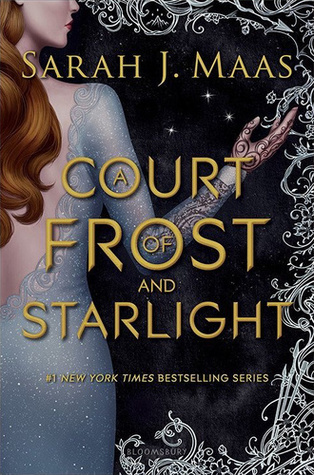 I requested this book from my local library, read it in one sitting, and then quickly purchased a copy for my Kindle because I know I will be picking up the next book in this series. I loved the setting of this book and really enjoyed the two main characters. 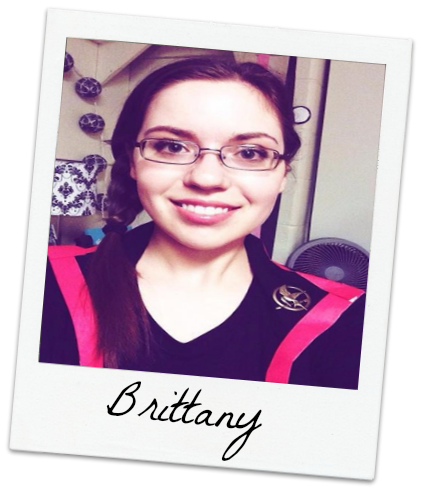 Are some elements typical YA fantasy? Absolutely. However, it also offers some unique elements that will keep your interest. 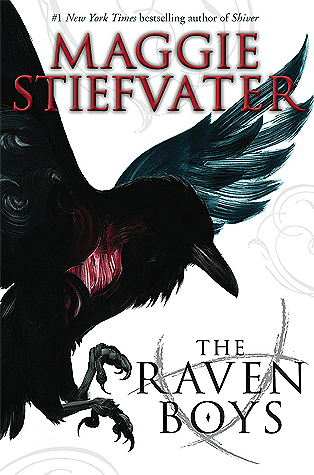 I’ve wanted to read The Ravens Boys for awhile because I heard it was good. However, I haven’t been a fan of other books that I’ve read or tried to read by Maggie Stiefvater which made me hesitant to pick this one up. Out of all the books I’ve read or tried to read by this author, this is clearly the best of the bunch. The plot is tight, the characters are interesting, and the writing kept me reading until the book ended. That being said, there are aspects of this book that just aren’t my cup of tea, such as the really dark magic which I’ve heard gets even darker, which is why I won’t be picking up the next book in this series. 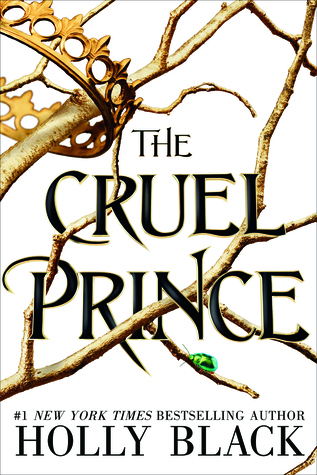 The Cruel Prince wasn’t plot-wise the most original YA fantasy book that I’ve ever read. However, the writing was pretty solid and the political aspect of the story was interesting enough that I couldn’t put this book down. I have the same feelings towards this book that I did War Cross by Marie Lu. Although the story itself wasn’t the most original, the writing of this book really propelled it to one of my favorites during the year that I read it. This book definitely got my interest for more books in the series. I only gave this book an average rating, but overall it was a really enjoyable read for me. This was one of my most anticipated books of the year. 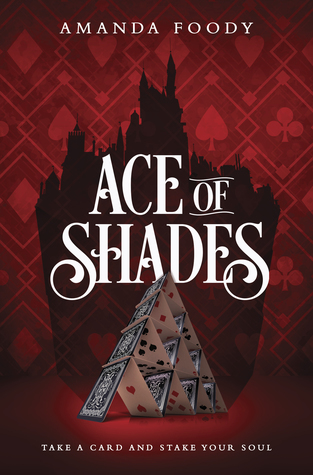 While I have some problems with the pacing, characterization, and some elements of this book, I loved reading about characters that I loved in the first three books of this series and I’m excited to see where this series goes in the future. What are your favorite YA fantasy books that you read 2018?